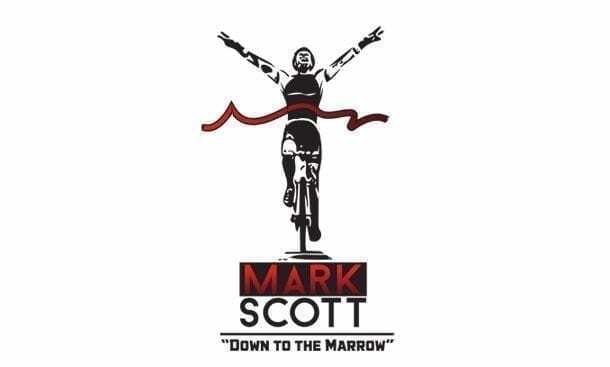 Fellow cyclist Mark Scott who is fighting for his life in his battle against Acute Myeloid Leukemia (AML). 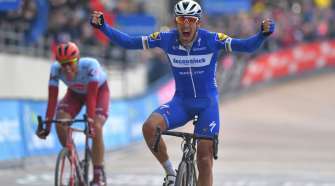 He has conquered the most daunting bike races in the world; he has won National Championships on the road, mountain, and track; he has displayed courage and class on and off the bike. Today, he faces the biggest challenge of his life: beating cancer! Mark needs a bone marrow transplant from an unrelated donor to save his life. Mark needs YOUR help in fighting this battle! Partner with #TeamMarkScott and Delete Blood Cancer by hosting a cheek-swabbing event in your cycling community. The cheek-swabbing process is fast and non-invasive! This effort will register people to the National Bone Marrow Registry, which will help Mark and other blood cancer patients find the genetic match that can potentially save their lives. The following Teams have made “Swab Leader” commitments; join them now to make a MASSIVE impact towards our cause! 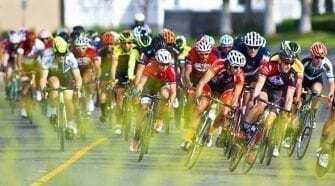 We all understand the Power of the Peloton. 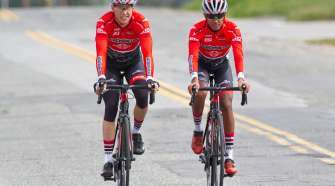 We all know bike racers are stubbornly clever. Let’s bring a whole new meaning to the term “Getting Cheeky!” Let’s swab those Cheeks to help Mark and potentially Save A Life! To swab your cheeks and see if you are a match to a patient in need, go to www.deletebloodcancer.org. Click Mark Scott’s Page.